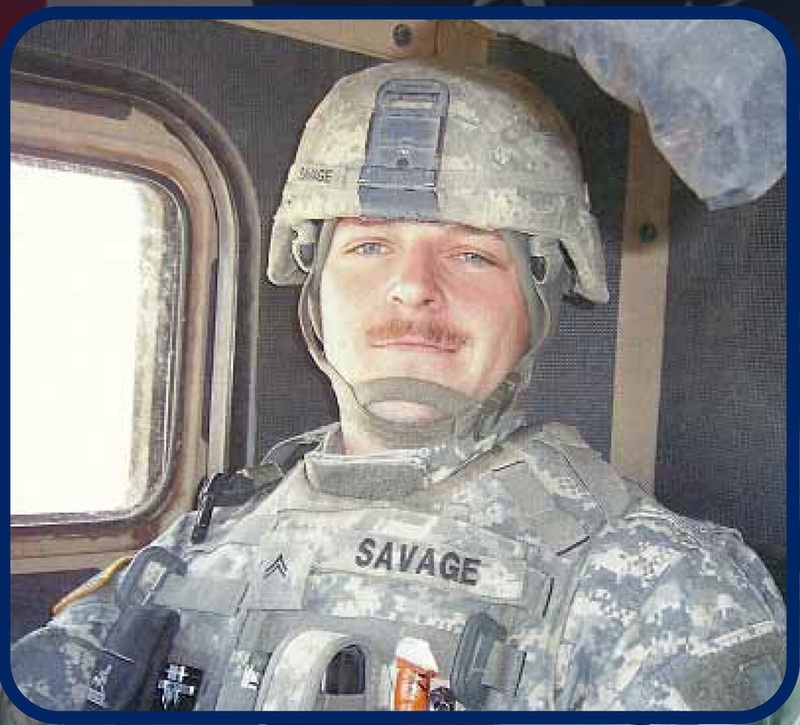 SGT John Jared Savage John Jared Savage was born March 04, 1982. John was assigned to the 103rd Engineer Company, 94th Battalion, Fort Leonard Wood, MO. He was killed December 04, 2008 in Mosul, Iraq when a suicide bomber driving an SUV, broadsided his armored vehicle, which set off an explosive device upon impact. 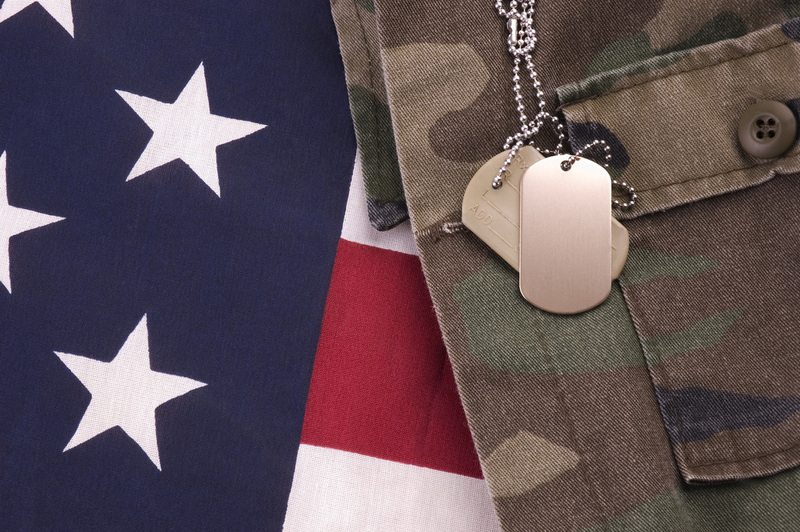 John was drawn to the military when he was just a young boy. He loved the idea of being a soldier. In fact, John replaced his bed with an Army-style cot and footlocker. He also painted his room black with netting on the walls. He even built a Quonset hut in the backyard, and dressed up in camouflage outfits to play Army. John’s family was his #1 priority. He also leaves behind a 9-year old daughter, Nicole. His mother, Jackie, describes John as a charismatic young man with a great sense of fun and who was taught to always look for the brighter side of a situation. John served two tours overseas. He was just four days shy of coming home when he was killed. It was his plan to go on a father/son trip when he got home, and then open an automotive business together. Because of John’s death, his step-mother and I are not only members of PCGSF, but of the Patriot Guard Riders, and are Peer Mentors of the Tragedy Assistance Program for Survivors (T.A.P.S.) Seminars. "Thank you, John, for all you did to support the nation you loved and the freedom you helped give to it!"